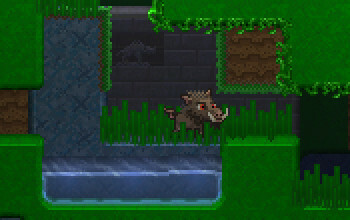 Full on action, endless dungeons, random quests, and walking a fine line between dungeon-crawler and shoot-em up. 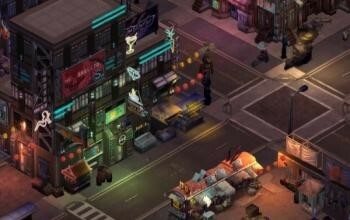 It's been a while in the making but Shadowrun Returns is set to go into beta for Linux soon thanks to the developers for letting us know. 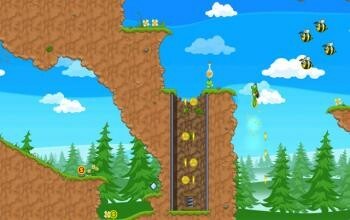 That's right folks Humble is back in action for Linux with the Humble Indie Bundle 9, about time eh? Curses! The evil old witch has done it this time... She’s gone and turned the Prince of the Magical Kingdom into a bright green frog and made off with his loved one. 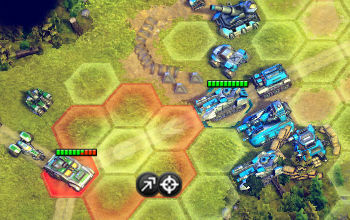 The awesome looking turn based strategy game Battle Worlds: Kronos has recently done a new alpha video to show it off. It has also just entered closed beta, it's coming soon folks! The idea is simple: stay in the arena. 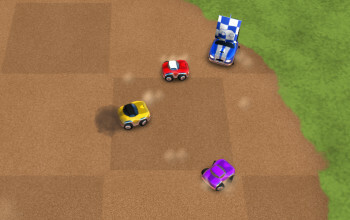 Variety is added with mutators and game modes to change the rules of play, bots and shoulder-to-shoulder multiplayer. 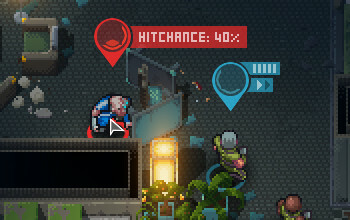 Halfway is a turn-based strategy game taking place a few hundred years in the future. You take control of a small group of people who are witnesses to a violent overtake of their spaceship by an unknown species. Rorschax is a simple yet challenging puzzle game where you must create the mirror image of a pattern by manipulating a grid of squares. Hopefully you still remember me after a week long break, but I am happy to tell you that I'm back with the videos! 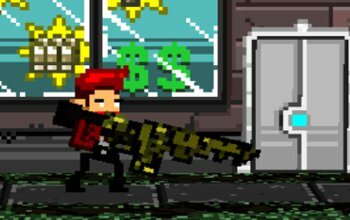 Today we will take a look at a game which combines shooting, platforming and RPG elements in a nice 2.5D package. 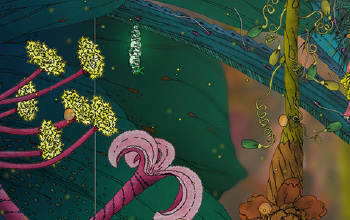 Morphopolis takes the player on a lucid and fantastical journey of transformation and discovery through a beautiful and unique natural environment. 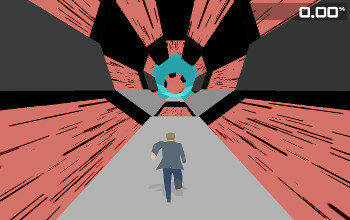 Build up speed inside a massive particle collider and generate high-energy collisions to discover strange new particles. 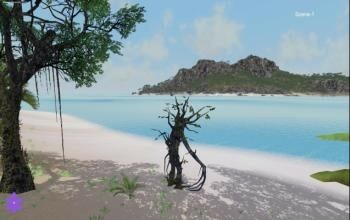 Wander is a collaborative, non-combat and non-competitive game focused on exploration and joy. In Wander, life begins as a tree. Storms that affect the known planets transform you, and continue to influence your path. 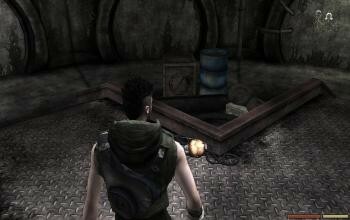 Immerse yourself in a post-apocalyptic world and save humanity from its extinction. Watch how the gameplay and the game engine evolve from episode to episode. 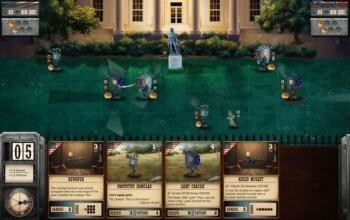 You may have seen our post before on this and the game on Steam for pre-order, we now actually have some gameplay footage of Ironclad Tactics, hooray! 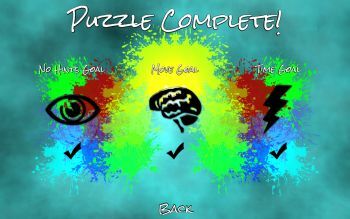 Full Bore a block puzzler with an exploratory twist is to release the first part of the game tomorrow the 10th of September for all pre-orders past, present and future, awesome news.